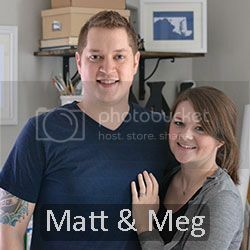 Megan recently got her hands on some really cool vintage stuff. They are for sale (or will be ASAP) at our Etsy shop. 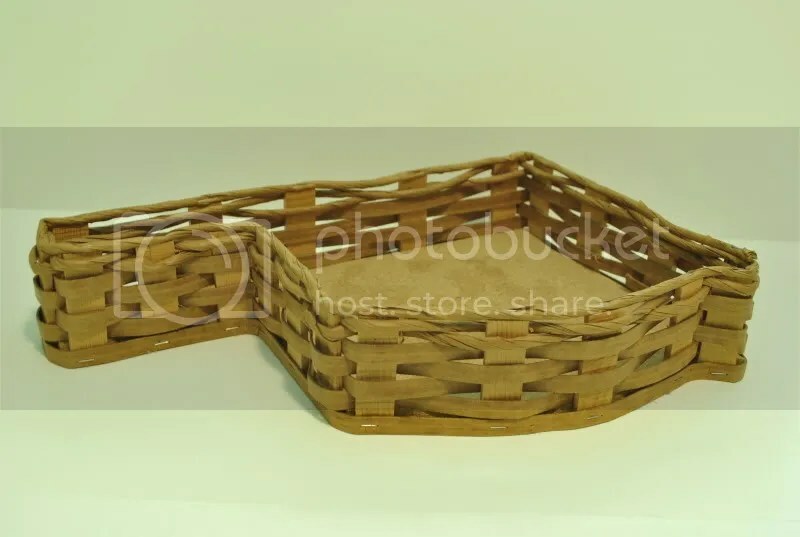 Here is a VERY unique basket. It is made in the shape of Oklahoma. I don’t know where else you can find one of these! Below is just one item of an entire collection of vintage sewing tools and supplies. We have several different tools that are all BRAND NEW in their package. I don’t know how they survived so long without ever being opened, but we’re ok with that. 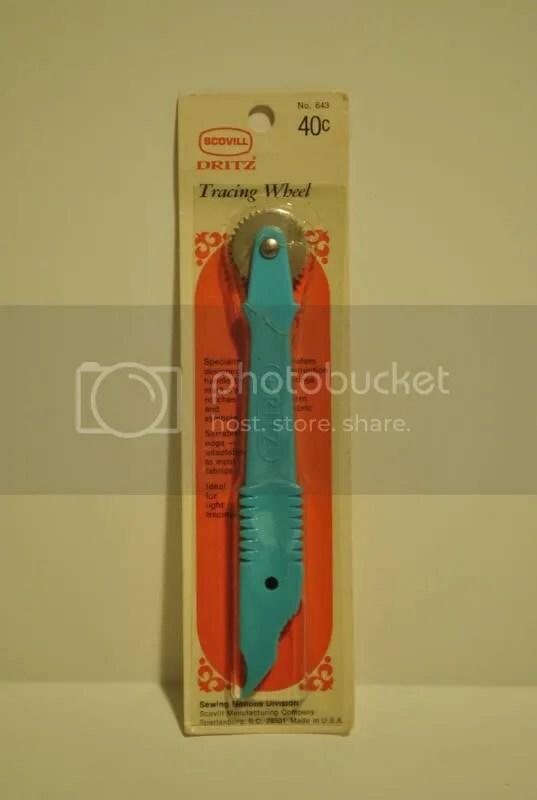 This is a Scovill Dritz Tracing Wheel. We also have this desk organizer too. 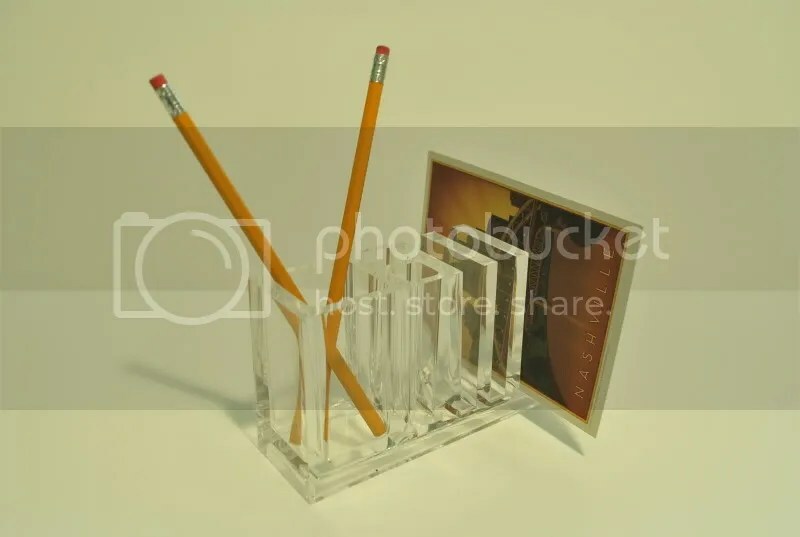 While taking pictures of our new items, we discovered the only way to take a picture of this organizer was to populate it with pencils and a post card. It is almost completely invisible without it.